Customer Speak: Why Flipkart’s Perfect Buy experience is better than shopping at a mall! Soldiering On: For these sellers, Flipkart Troops saved The Big Billion Days! Geek out at Flipkart’s slash n 2019 — 10 tech talks to look out for! 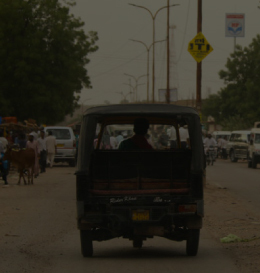 Changing the face of digital India – meet the minds behind Flipkart’s best tech! Flipkart ranked No. 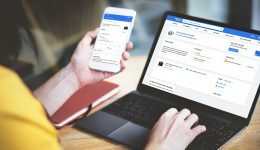 1 among LinkedIn Top Companies 2019! 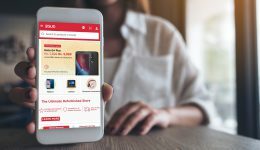 Flipkart’s Complete Mobile Protection – it’s like insurance for your mobile phone! Functionality, style & affordability — MarQ washing machines check all the boxes! Ready Daddy sweatshirt — The all-purpose superhero suit for Penguin Dads! Tracking your order on Flipkart just got easier: Here’s a quick guide! Whether you click for your travel diaries, shares on social media or to keep a record of special moments, photographs are one of the most treasured records of our life. If you love quality photography, but loathe the idea of blurry pictures and bulky cameras, read ahead. We have narrowed down on five of the best Android camera smartphones for 2017 that you can buy right now, right on Flipkart. Hunting for the best camera smartphones of this year? Then you have landed at the right place. Gone are the days when a phone camera was a gimmick. Today smartphone cameras compete with professional cameras in image quality as well as in ease of operation. With the added advantage of no additional bulk to carry around and with no cap on cloud storage, you can be light on your feet and save everything you click without a worry. 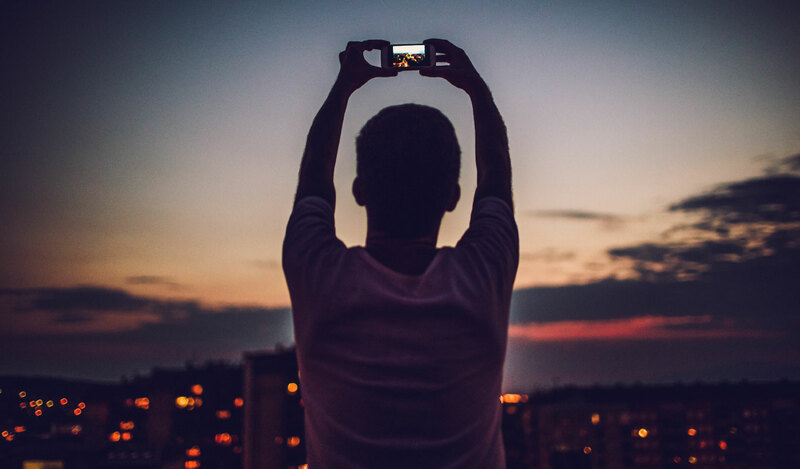 As the difference in image quality narrows between professional and phone cameras, with new and game-changing tech introducing pro camera lenses right on our mobile devices, we bring you the stars that shine the brightest in the smartphone arena. The Pixel XL is Google’s answer to the iPhone and Galaxy S7 flagship smartphones. Apart from running on the latest Android software and featuring Google Assistant, a service that brings the world to your beck and call, the Pixel XL also offers what the company calls the highest rated phone camera. Enabling a DxOMark Score of 89, which quantifies the amount of information that is captured by the camera, the Pixel XL features a 12.3MP (primary) lens for sharp and crisp images. The phone also offers a large 1.55 micrometer pixel size that ensures perfect shots in any light and a f/2.0 aperture enabling bright photos. For those who are in love with selfies, the device offers an 8MP lens packed with 1.4 micrometre Pixels, f/2.4 Aperture and HD Video Capture (30 FPS). And the icing on the cake? 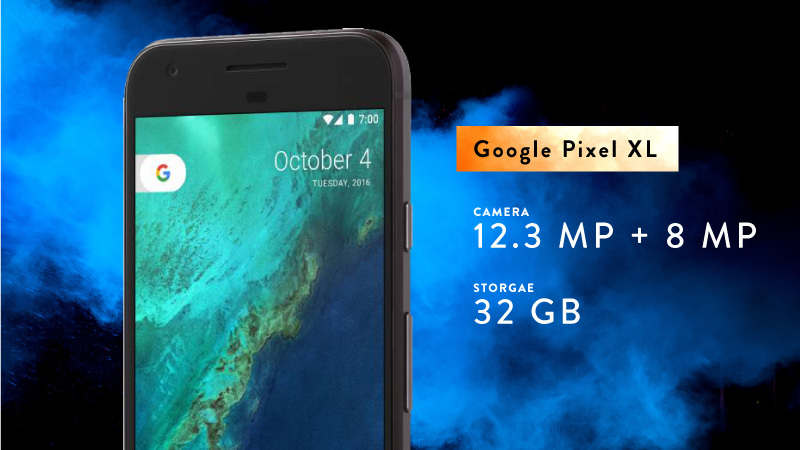 The Pixel XL comes with unlimited storage on Google Cloud for all your pictures and videos! Priced at INR 67,000, the Google Pixel XL comes with an EMI option starting from INR 3,249 per month, with exchange benefits of up to INR 13,000. A further 5% discount is offered on payments through Axis Bank Buzz credit cards. Click here for more on this smartphone. Read the Google Pixel XL review. 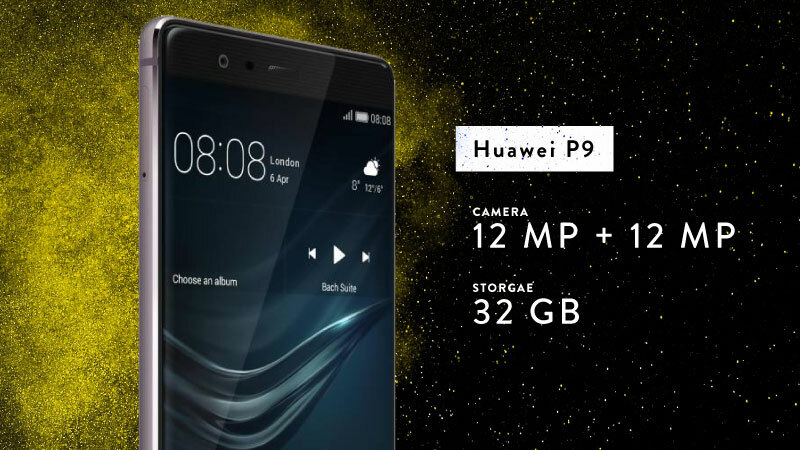 Huawei is fighting hard to keep its position at the top with its latest smartphone—the P9. The hottest offering from Huawei comes with a professional grade camera. Built in partnership with leading German camera manufacturer Leica, the camera specs have already got the attention of photography enthusiasts. The Huawei P9 has a rear camera with a 12MP + 12MP dual lens with one lens capturing RGB colors while the other captures monochromatic details. These images are then merged through the Leica co-engineered algorithm to produce stunning pictures. The pixel size of 1.25 micrometer helps to capture the true essence of every shot — even in the dark. Priced at INR 39,999, the Huawei P9 comes with a low EMI option starting from INR 1,940 per month, with exchange benefits of up to INR 13,500. A further 5% discount is offered on payments through Axis Bank Buzz credit cards. Click here for more details on this smartphone. This large phablet from Samsung, with its 6-inch display, is all about being bigger and better; after all, it is bigger than the XLs and the Plus variants of flagship smartphones from the competition. However, its metal and glass design is premium as is the Gorilla Glass 4 protection that the screen comes with. The full-HD sAMOLED screen is clear and bold, allowing you to make the best of its camera capabilities! The smartphone features a 16MP rear camera and an 8MP front camera, which features a selfie mode with a viewing angle of 103 degrees. The Palm Selfie feature allows you to take a picture just by moving your palm. Efforless, isn’t it? The rear camera features an f/1.9 aperture lens that enables great pictures even in low light conditions. The OIS or Optical Image Stabilization helps to capture a brighter and clearer picture that is devoid of haze and blur. With quick launch the camera is up and running is a fraction of a second ensuring that your perfect shot is never missed. 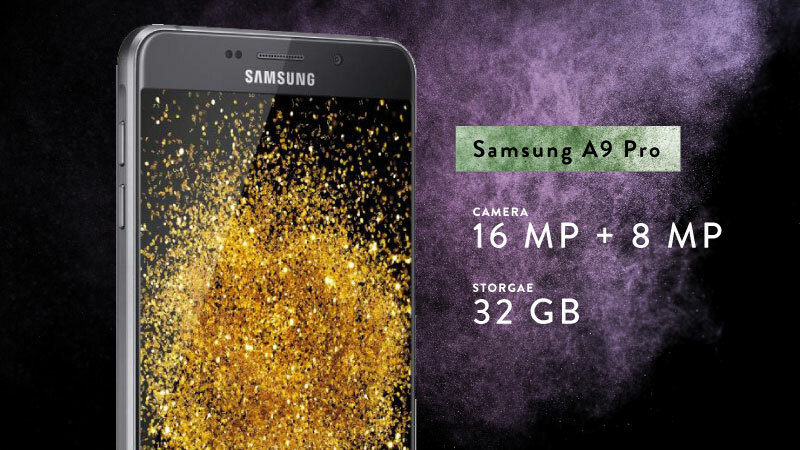 Priced at INR 29,900, the Samsung Galaxy A9 Pro includes a special flat discount of INR 2,590. It comes with an EMI option starting from INR 2,492 per month, with exchange benefits of up to INR 13,500. 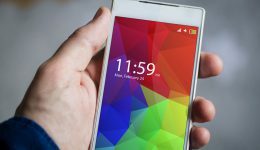 Read more about this smartphone. Recently upgraded from the F1, this Oppo has jumped ahead by leaps and bounds in its newest avatar. 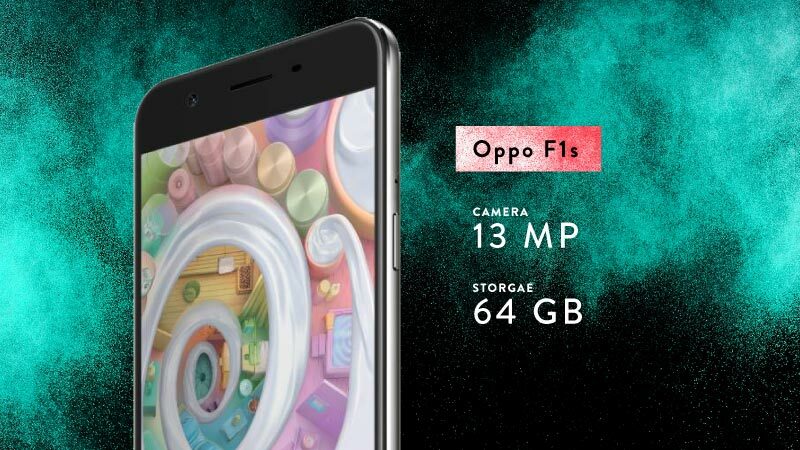 Although the F1s is sold with the tagline ‘selfie expert’, this smartphone also features a 13MP rear camera, which allows users to shoot clear and captivating pictures. The industry leading imaging chip with 1/3.06-inch sensor allows for maximum light sensitivity enabling brilliant low light and night time pictures. The large pixels also give the pictures vivid depth and additional detail, providing exceptionally clear pictures with every shot. Featuring an all-metal body gives the F1s a premium touch and feel experience while an inbuilt 64GB space provides for enough storage for all your shots. This Oppo comes with a host of filters and modes that enhance the quality of images taken. The filters provide for endless opportunity for expressing your true personality and mood with options such as café, bright, shine, candy, etc. The impressive software also gives the user the option of watermarking pictures with the date and time for future reference. Priced at INR 18,990, the Oppo F1s comes with a no cost EMI option starting from INR 2,110 per month, with exchange benefits of up to INR 13,500. A further 5% discount is offered on payments through Axis Bank Buzz credit cards. Click here for more details. Another giant from Samsung, this 6-inch phablet is the first to support 6GB of RAM from Samsung. It comes with a full-HD sAMOLED screen that consumes very little power while offering a stunnning display. The 16MP rear camera of the C9 Pro comes with an f/1.9 aperture with dual flash for brilliant shots, no matter whether you’re outdoors or indoors. Features like face detection, auto focus, panorama, night, pro, beauty, food and voice control also give you control to shoot spectacular images based on the content and environment. The phone’s 16 MP front camera equipped with wide selfie, voice control and gesture also give you clear and defined selfies, no matter the setting. 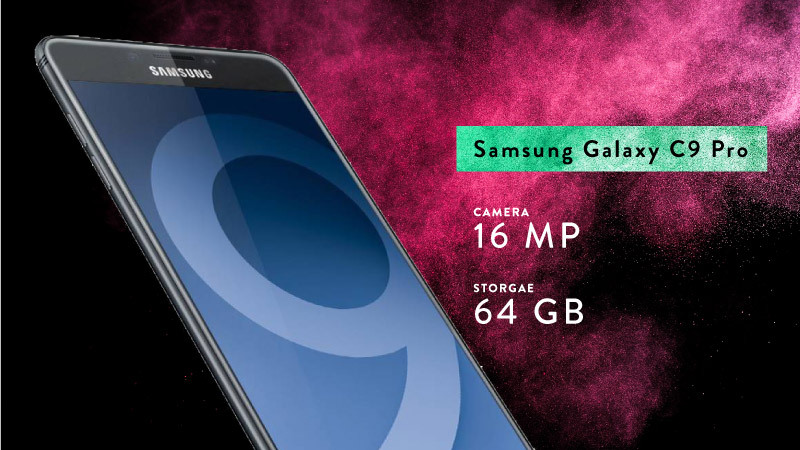 Along with sharper pictures, the smartphone also comes with 64GB of internal storage to ensure that there is enough space to store all the pictures. The space can be further enhanced by 256GB through a dedicated microSD slot. 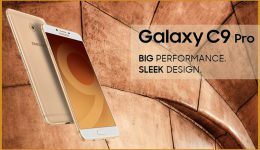 Priced at INR 36,900, the Samsung Galaxy C9 Pro comes with a no cost EMI option starting from INR 3,075 per month, with exchange benefits of up to INR 13,500. Click here to know more about this smartphone. So what’s your favorite camera smartphone? Check out the full range of the latest camera phones on Flipkart here. next The master of all Moto devices - the Moto G5 Plus is here! 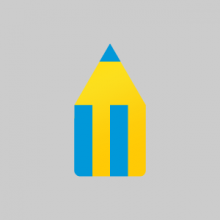 Stories with this byline are prepared by multiple authors and edited by the Flipkart Stories Editorial Team. To reach out to us with comments or requests, or to alert us to issues, please contact us on Facebook or Twitter. 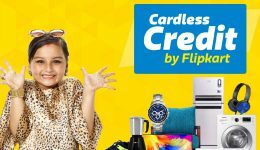 Flipkart Cardless Credit — Shop without worrying about your bank balance!